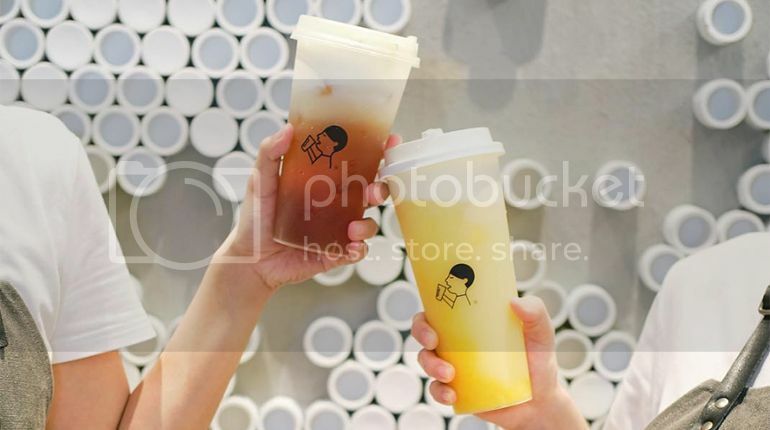 Love drinking bubble or cheese tea but at the same time, worried about the calories? You can feel less guilty when you indulge in the drinks by opting for "Skinny Sugar" sweetener in 90% of the products on HEYTEA's menu. 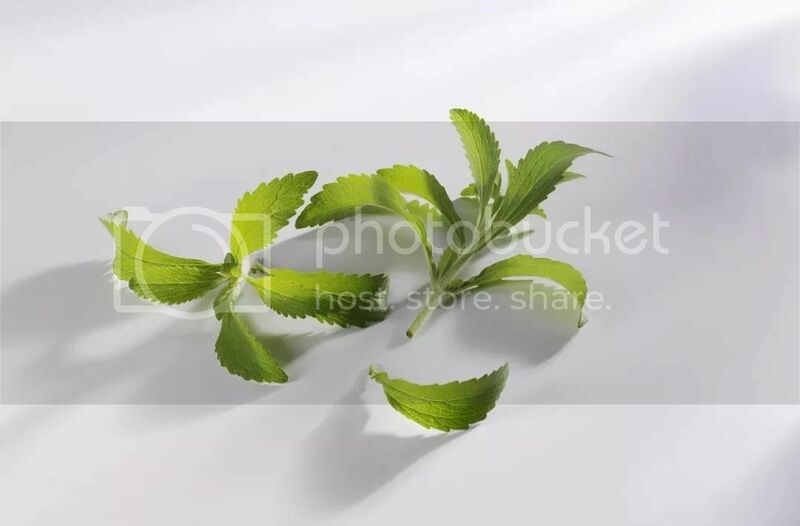 The healthier all-natural Stevia sweetener used in HEYTEA's "Skinny Sugar" not only has a substantially reduced sugar content, but it also adheres to the Health Promotion Board's ideal standards of low-sugar and low-calorie eating choices. 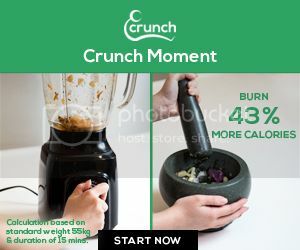 Stevia is a natural sweetener which does not cause sugar spikes or affect blood sugar or insulin levels, making it the best sugar substitute for both diabetics and pre-diabetics consumers. When you take in sugar in your diet, it will form an adhesive layer of bacteria on the teeth, which can potentially cause dental plaque and cavities in the long run. However, dental bacteria cannot ferment Stevia, which means that there will be almost no damage done to the teeth. Also, for people who want to stay in shape, you will be happy to know that you can reduce your calories and sugar intake by 90% or more! 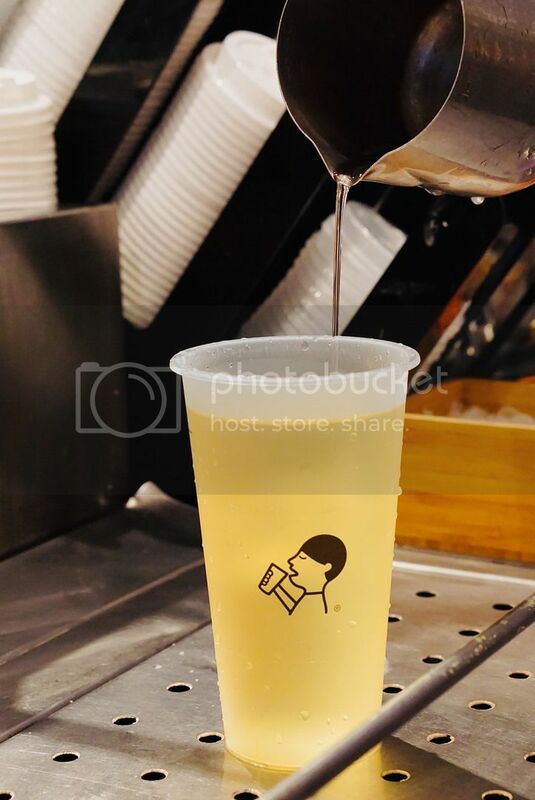 You may choose to have the healthier option of HEYTEA's "Skinny Sugar" for just a top-up of $0.30 for all HEYTEA's beverages except the Bobo Tea Series. HEYTEA Singapore can be found at ION Orchard and Clarke Quay Daydreaming Project Outlets.